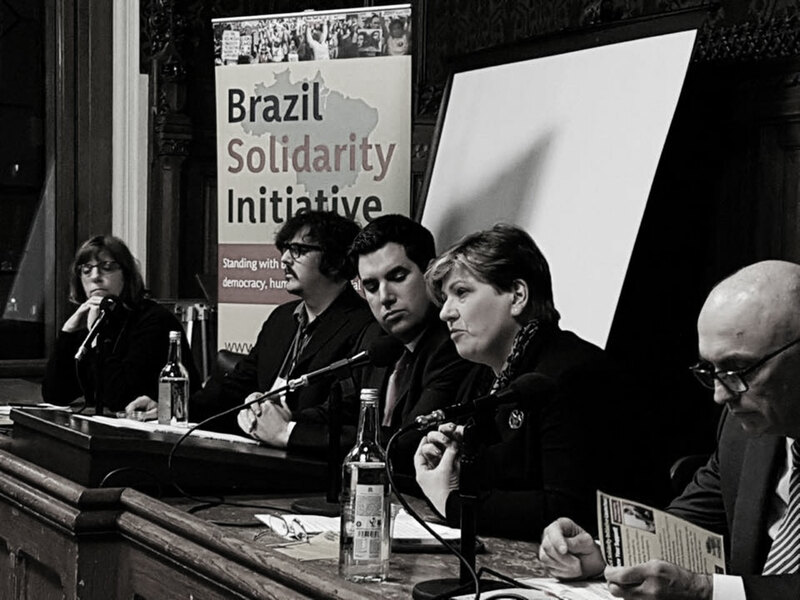 To mark the launch of the new Brazil Solidarity Initiative, Brasil Wire founding editor Daniel Hunt joined various speakers from the Labour Party and Union movement, including Shadow Foreign Secretary Emily Thornberry and Chris Williamson MP at the House of Commons. 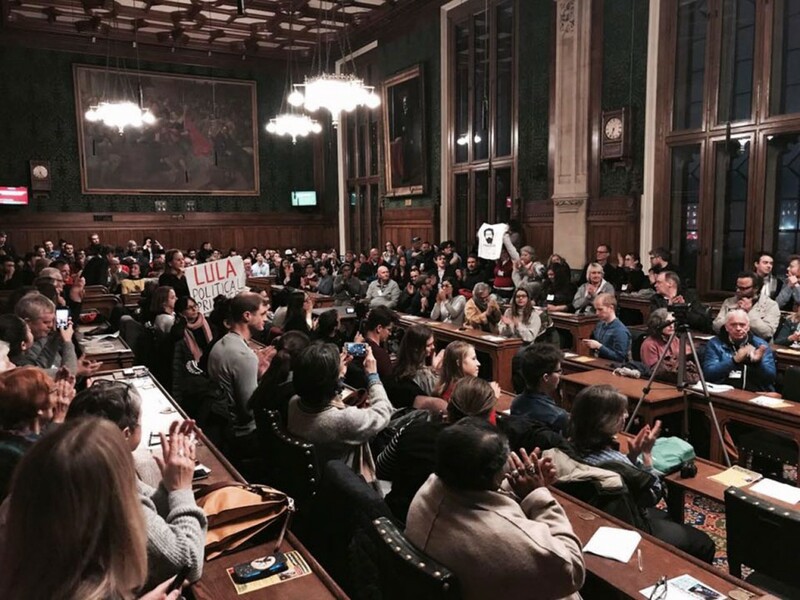 There was an unusual surge of support for the event, chaired by Richard Burgon MP, shadow Minister of Justice, and it was oversubscribed to the point that a second committee room needed to be opened, with the panel switching rooms to address both audiences which had a large contingent of London-based Brazilian activists. 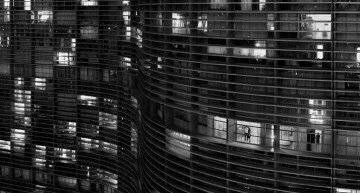 Below is a transcript of Daniel Hunt’s speech, which received a standing ovation, and is made available here on the request of those who attended, and for the public record. 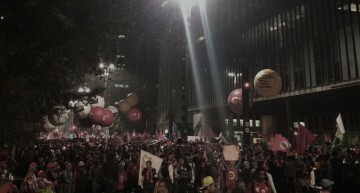 I moved to Brazil when it was still very much the country of the future. At the handover ceremony that closed the 2012 Olympics in London, its GDP had just overtaken the UK’s for the first time in history. 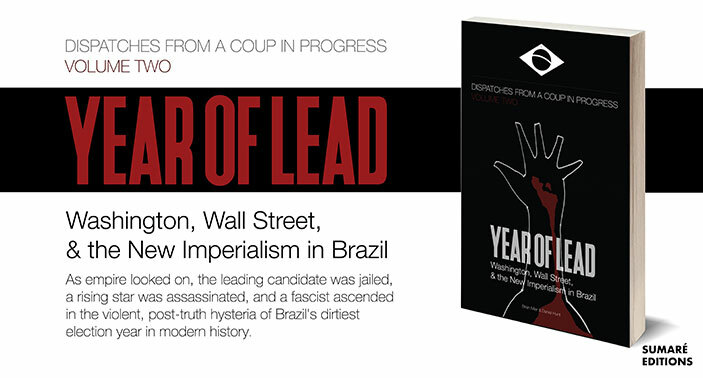 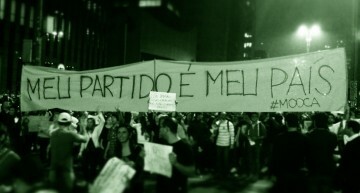 But it is vitally important that our attention is not focussed solely on Jair Bolsonaro himself.